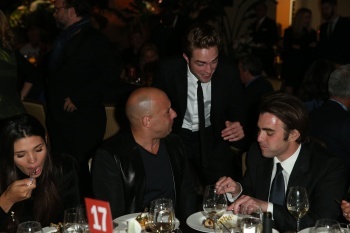 UPDATE: MORE pics added at the bottom of the post & some great news! 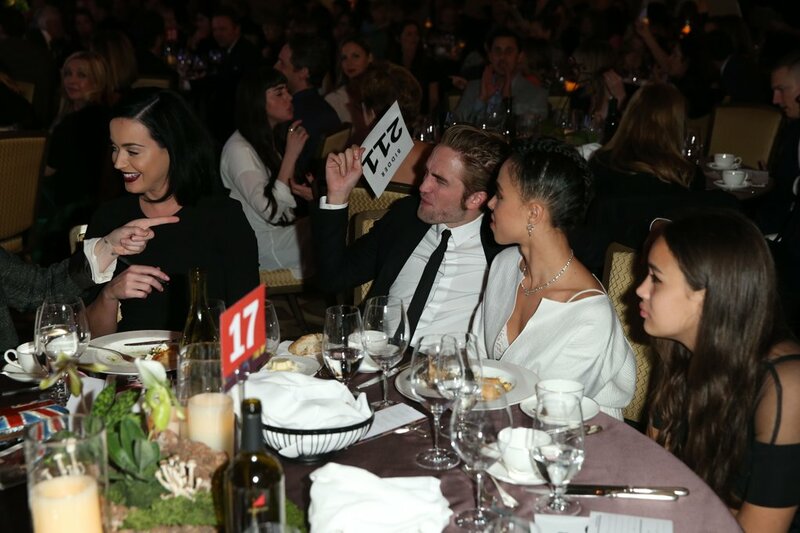 The Go Campaign shared these great new pics of Robert Pattinson & FKA Twigs from The Go Go Gala last week on their twitter account along with the news that the campaign has raised $13,800 (so far). 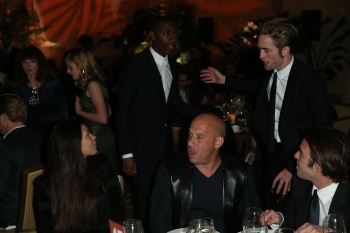 MORE great pics from the Go Go Gala shared by the Go Campaign Twitter AND the goal has been reached! 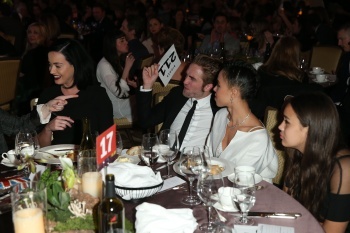 Rob fans have raised $15,000! 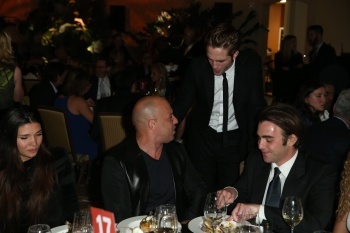 “Rob is honored that he can inspire all of you to help him make a difference. He is truly one of the nicest people and wants to do what he can to support children around the world. He has been a supporter for many years and we were ecstatic that he publicly wanted to represent GO as an ambassador. We will update him on your remarkable fundraising efforts and all you have accomplished. 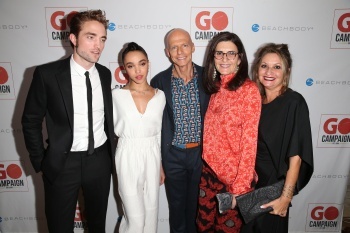 We are a relatively small staff at GO, so having the support of Rob’s fans inspires us to work even harder knowing we have a full team of fans helping us too!"